08 April 2019, Hong Kong. 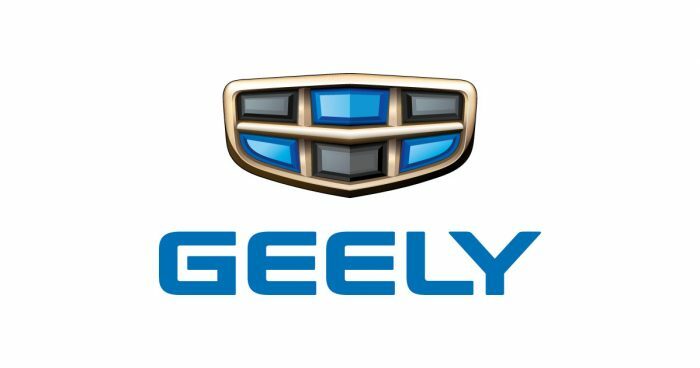 Geely Auto Group announced that the total sales volume of the Group (including the sales volume of LYNK & CO-branded vehicles sold by the Group’s 50%-owned joint venture) for the month of March 2019 was 124,643 units, an increase of approximately 3% over the same period last year and up approximately 49% from February 2019. Of the total sales volume in March 2019, 8,122 units were new energy vehicles. The Group’s exports volume was up more than fourfold year-on-year to 7,954 units in the month of March 2019. During the month of March 2019, the Group’s total sales volume in the China market was 116,689 units, a decrease of around 2% from the same period last year. The total sales volume in the first quarter of 2019 was 366,588 units, a decrease of approximately 5% from the same period last year, and achieving 24% of the Group’s full year sales volume target of 1,510,000 units in 2019. During the month of March 2019, the Group officially launched its first MPV model “Jia Ji” with a sales volume of 3,085 units achieved during the period. Amongst the NEVs sold, the best-selling models were “Emgrand EV” and “Emgrand GSe” in the month of March 2019, which together accounted for around 70% of the total sales volume of NEVs. During the month of March 2019, the sales volumes of “LYNK & CO 01”, “LYNK & CO 02” and “LYNK & CO 03” were 4,054 units, 2,003 units and 3,008 units, respectively.